We as a company are always trying to make our products competitively priced which is one of the reasons behind our recent pricing change on the Motability adaptation scheme. Another product we have added is the new Turny Manual with 16” Carony transfer chair which comes with the built in push handles and brakes. It is fully adjustable to meet the users requirements. 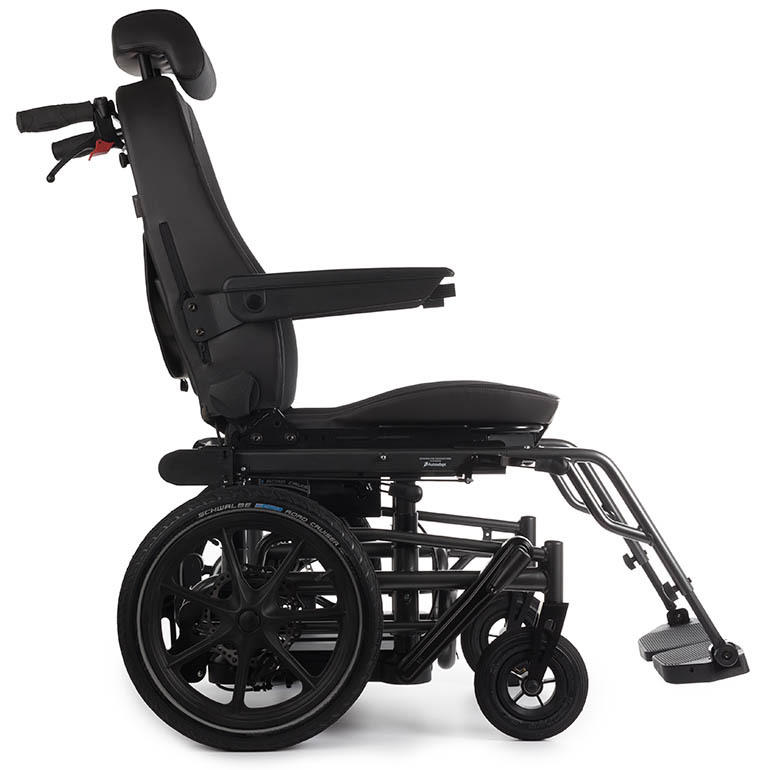 The Motability installed price for this system is £4,003.